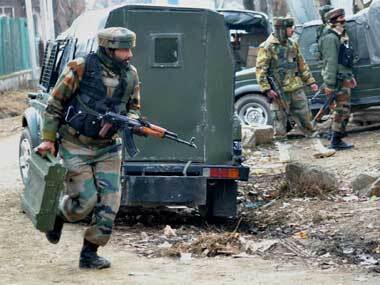 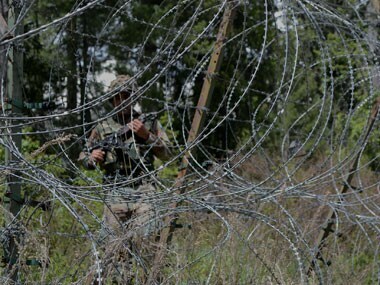 The army troops had noticed suspicious movement on the LoC in Krishna Ghati sector. 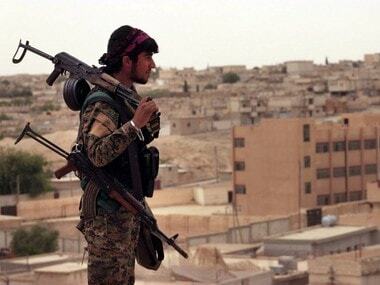 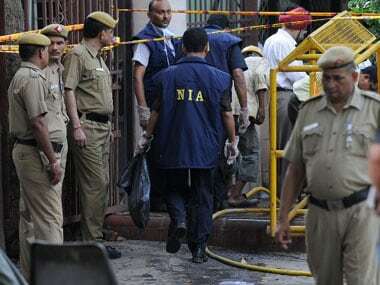 One terrorist was killed whose identity is yet to be ascertained. 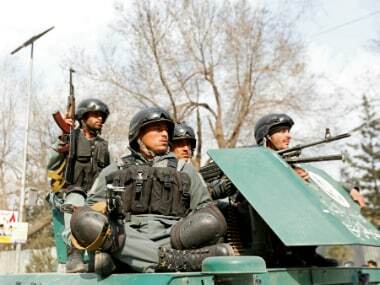 An explosion and gunfire rattled Kabul's diplomatic district Wednesday as insurgents dressed as doctors attacked Afghanistan's largest military hospital, officials said. 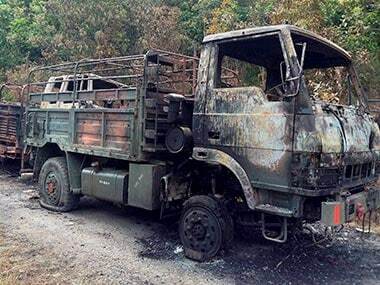 The army have arrested five insurgents of NSCN (Khaplang) involved in the 4 June ambush of a military convoy in Manipur's Chandel district. 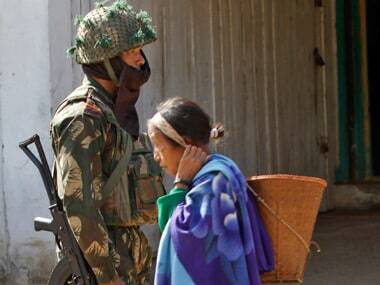 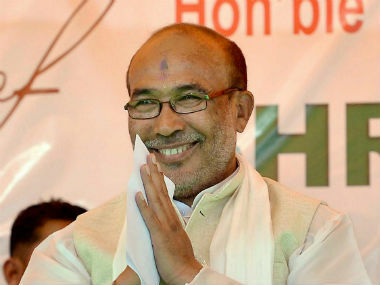 Two insurgents were killed during the 4 June ambush on armymen in Chandel district of Manipur, said the state government. 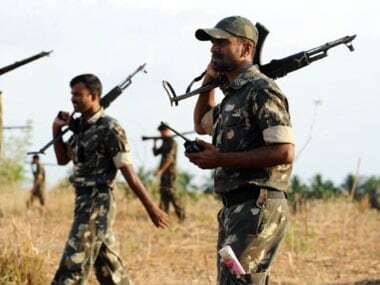 In the first such cross-border operation, special forces of the army in coordination with the air force today carried out a surgical strike inside Myanmar, killing nearly 20 insurgents of the groups believed to be responsible for the deadly ambush in Manipur that killed 18 soldiers.